No matter you are an Android mod or new user just willing to play with your mobile OS little more than everyone else. You can now do anything without any problem with your new Android 4.0 Ice Cream Sandwich running Samsung Galaxy Nexus. 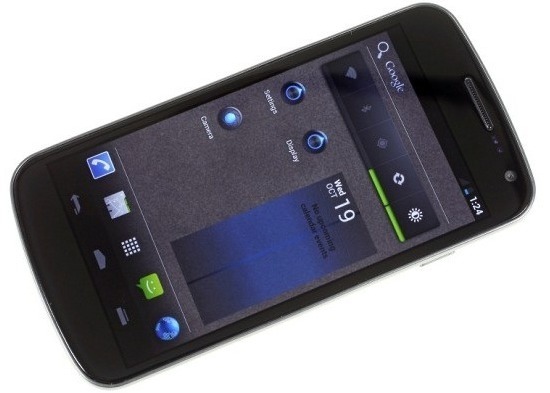 Because Google has released a factory image for Galaxy Nexus GSM/HSDPA+ device. Its available to download to anyone. This should come in handy to both experienced modders and newbies alike. The image can be used to easily recover the stock Ice Cream Sandwich software on the Galaxy Nexus in case of something goes wrong. If something goes wrong while flashing a custom rom, you can revert your Galaxy Nexus to stock ICS without any trouble. You'll need to set the device in fastboot mode before using the factory image. Google advises to lock your bootloader after restoring to secure the Galaxy Nexus. To download the bootloader, baseband and the rest of the system check the Google site now.